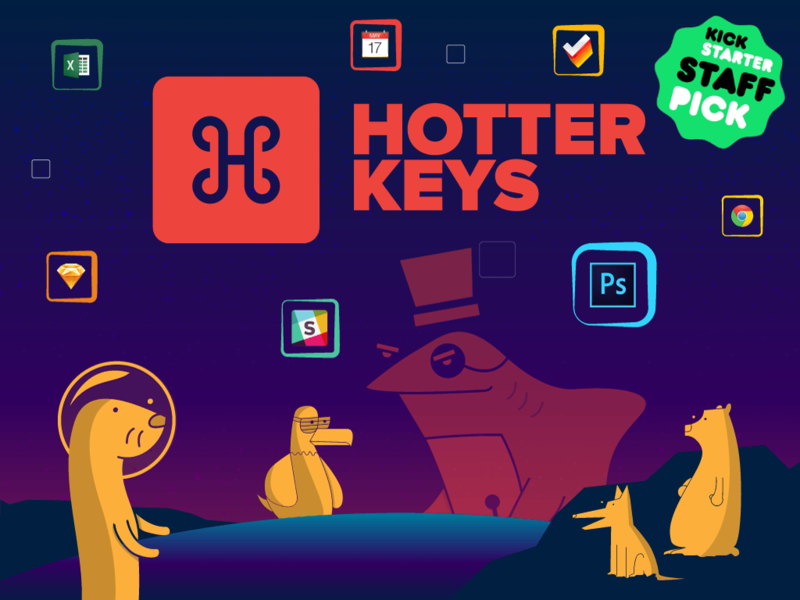 HotterKeys is a game for Mac and PC that teaches keyboard shortcuts on an adventure through spacetime as Olivia, an otter who’s trying to protect Otterspace from its slow menu driven destruction. 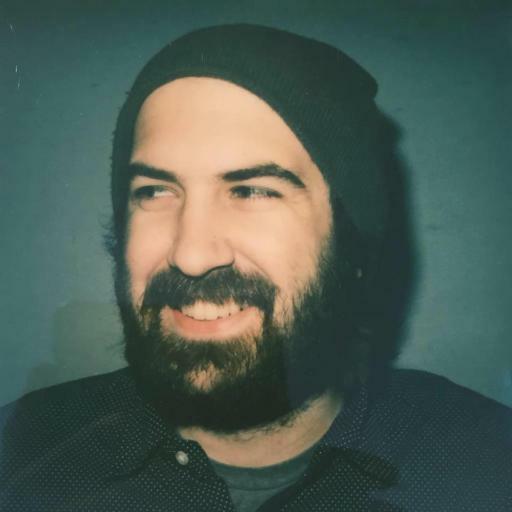 Las Vegas native and VegasTech community member Mark Johnson and his team at Motel are behind the creation of the game, which launched on Kickstarter on May 19, 2015. Johnson says he uses keyboard shortcuts religiously, which sparked the idea for the game. The team describes the game as a bit like Mavis Beacon meets Katamari Damacy. The team at Motel chose Kickstarter because of the unique benefits crowdfunding offers to entrepreneurs at a small agency. Johnson said that the biggest challenge to date was getting the Kickstarter campaign ready to launch. He cautions entrepreneurs in the VegasTech community to be ready to put in the work to launch a Kickstarter campaign. He points to Skillshare.com as a place to find tips and tricks from those who have launched successful campaigns. “There’s a pretty great Skillshare class I took that isn’t totally eye opening, but helped me create a good playbook for how to prepare, and operate once the project went live,” he suggests. The team at Motel hopes to get the campaign funded so they can begin building the game. They want to put the game out into the world for others to use to learn things faster and become better at the applications they use easy day. In fact, become a backer at $25+ and you’ll get to help select the applications to include in the game. This looks fantastic! I’m looking for exactly this sort of game to help train my team…it drives me crazy watching them use their mouse or hunt and peck to navigate around their machines. I’m really sad this didn’t make its Kickstarter goal. Does anyone have any recommendations for something else like it?